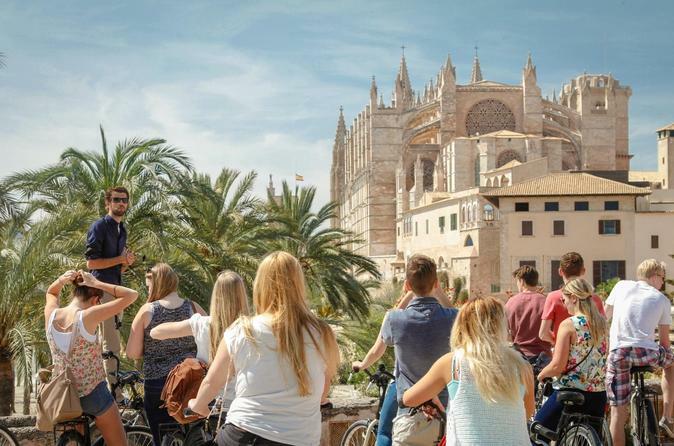 Explore Palma de Mallorca’s historic city center on a leisurely 3-hour bike tour. Cover more distance than walking while enjoying the Mediterranean sunshine and the flexibility to stop often. 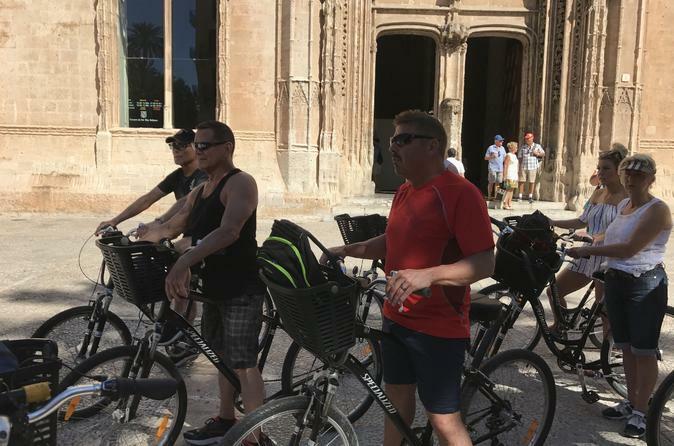 Follow your local guide down narrow streets, through charming squares and along bike-friendly paths while learning about Mallorca’s long and rich history. See old town highlights like the Rambla, Almudaina's Palace, the Jewish Quarter and City Hall, stopping along the way to take photos and hear local legends.